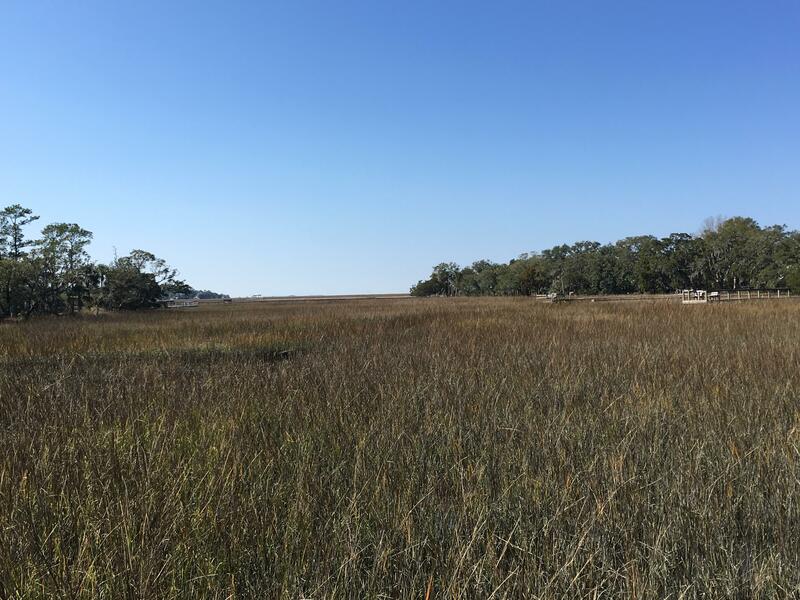 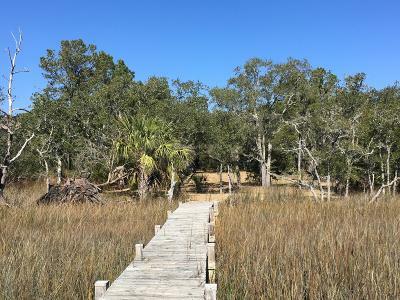 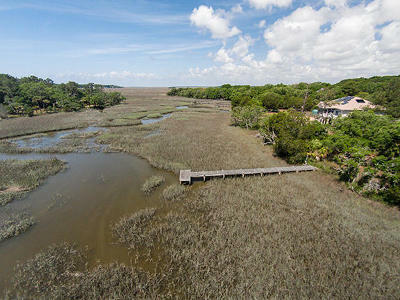 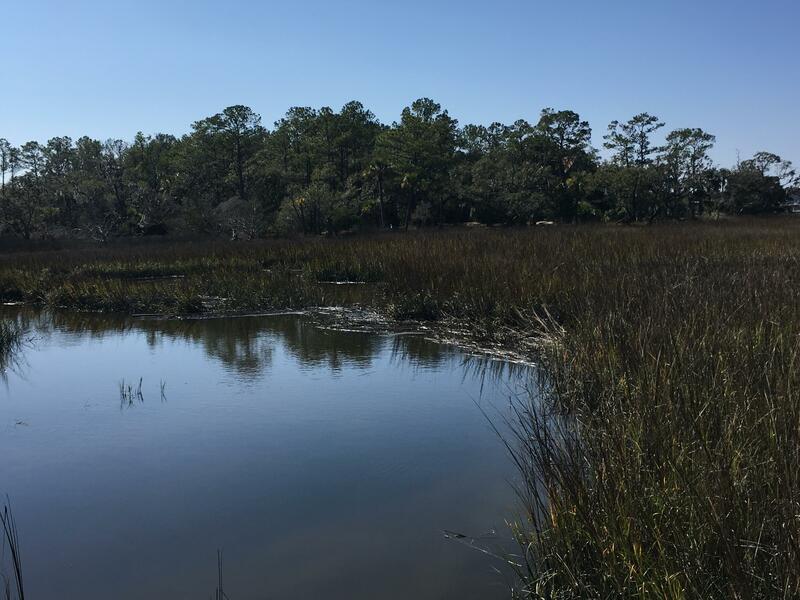 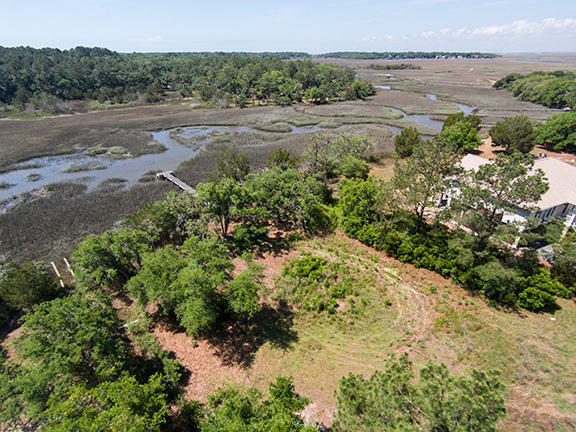 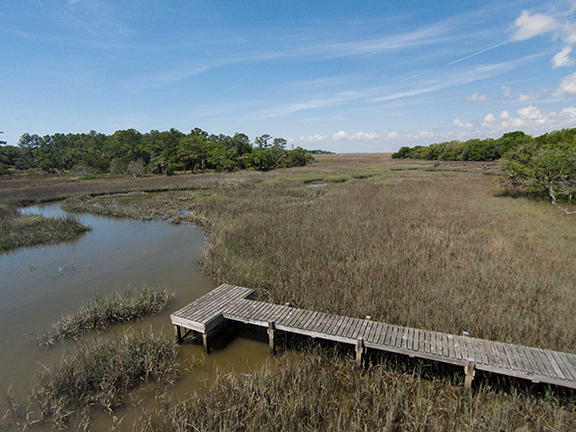 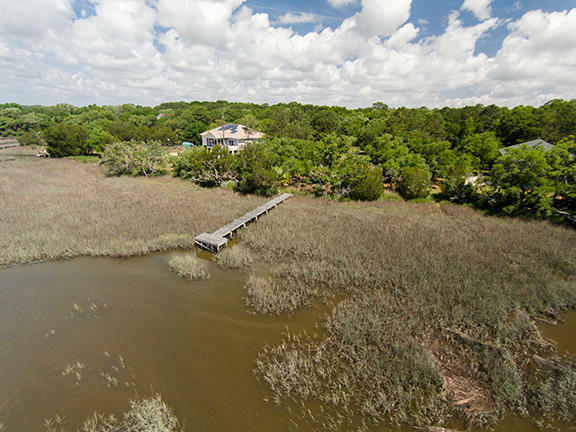 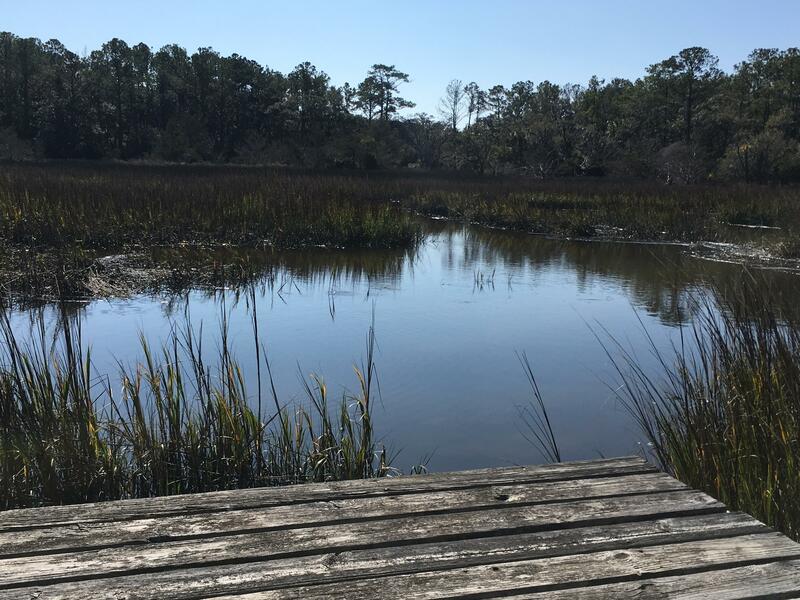 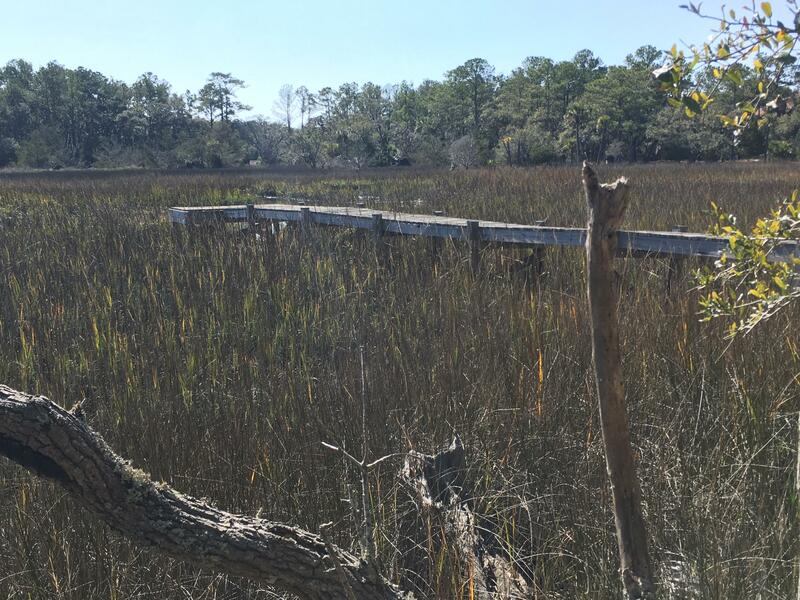 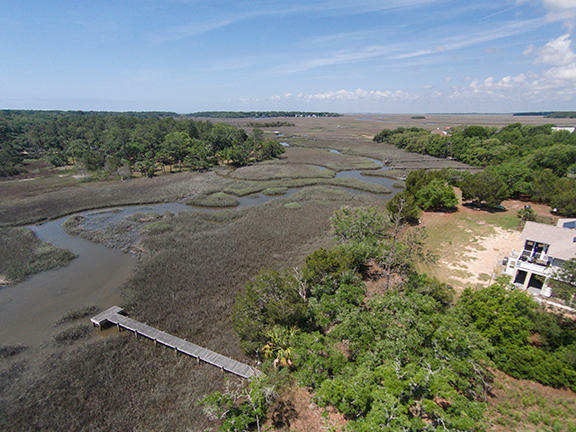 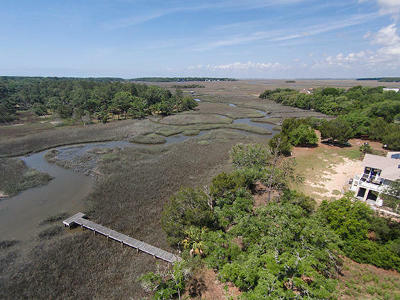 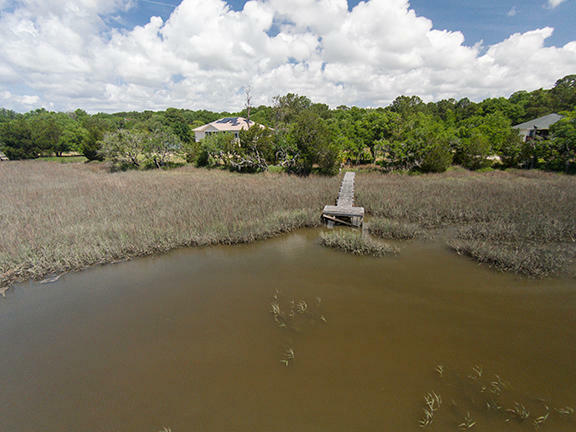 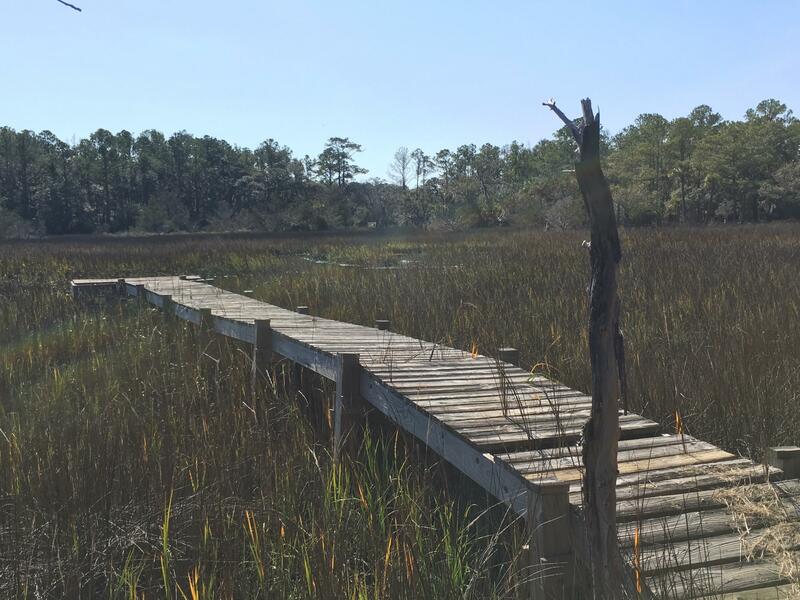 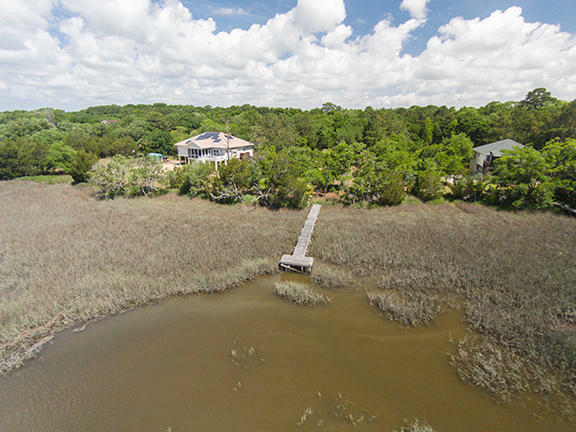 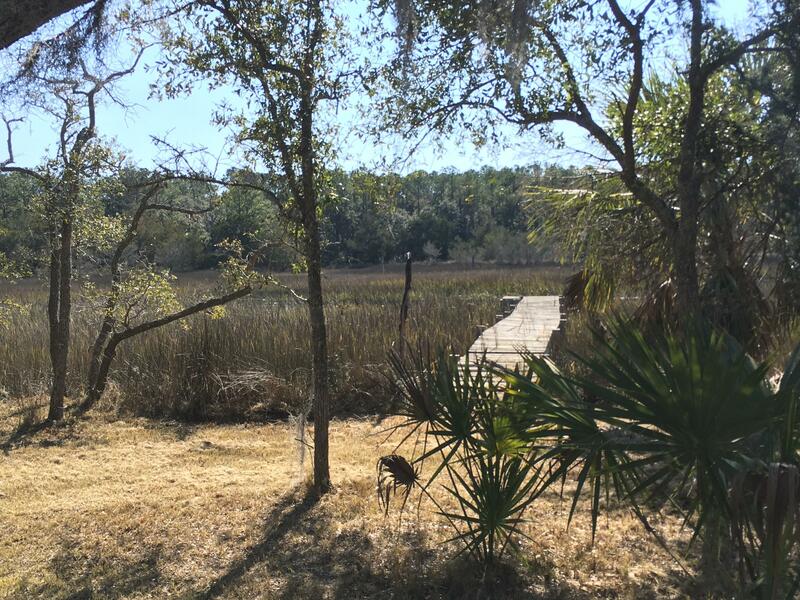 Great views from this perfect home sire in the Marsh Aire subdivision here on Edisto Island. 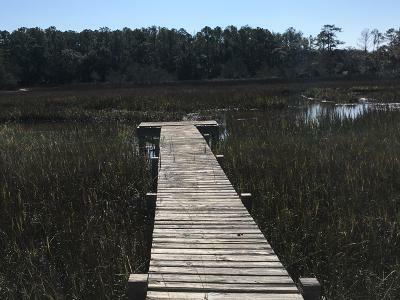 Nice crabbing dock in place. 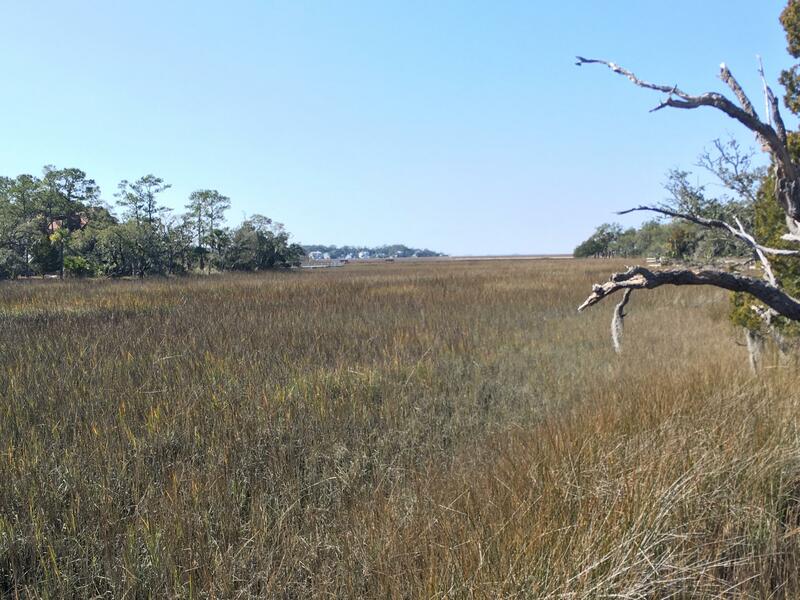 Southern exposure for those nice sea breezes. 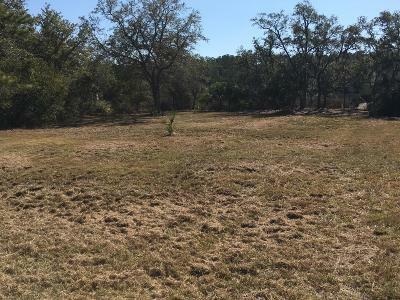 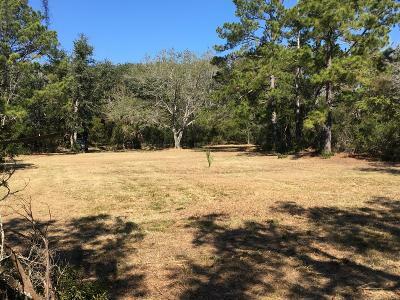 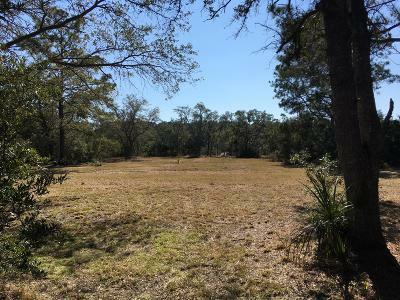 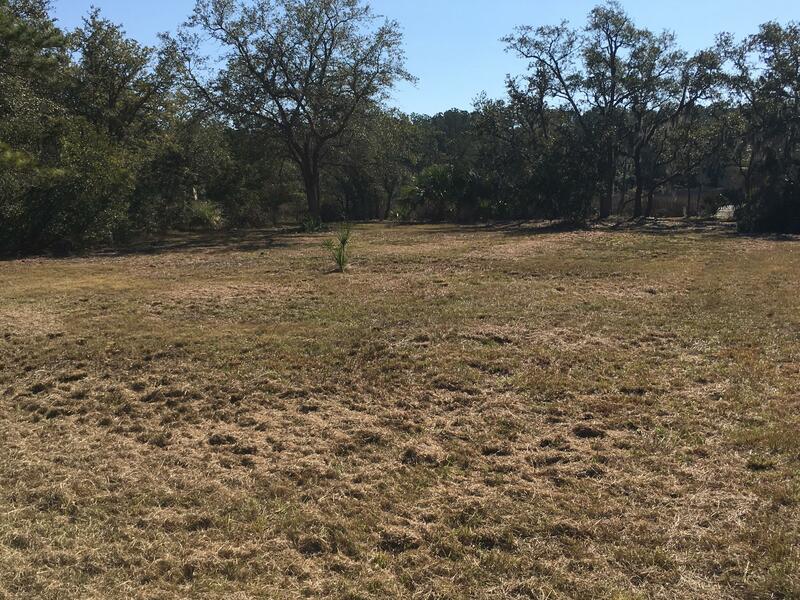 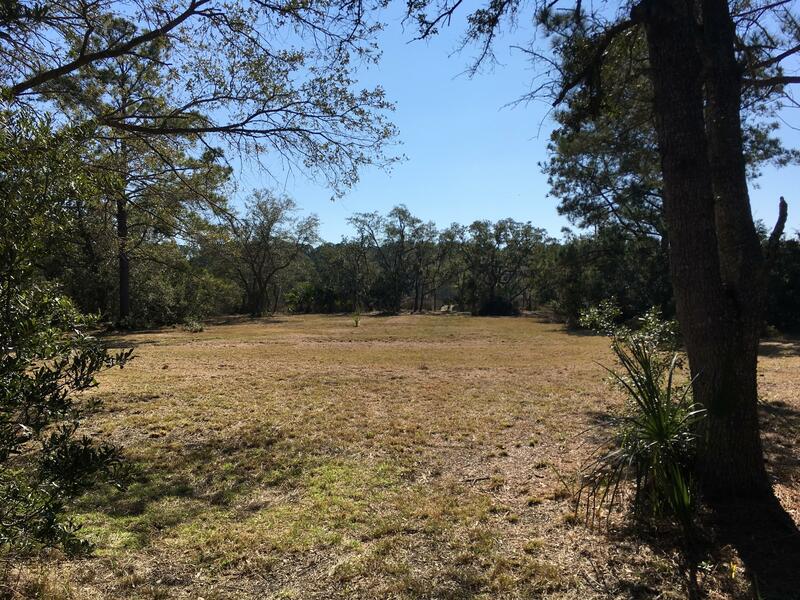 The home site was just cleared and is ready to be built upon. 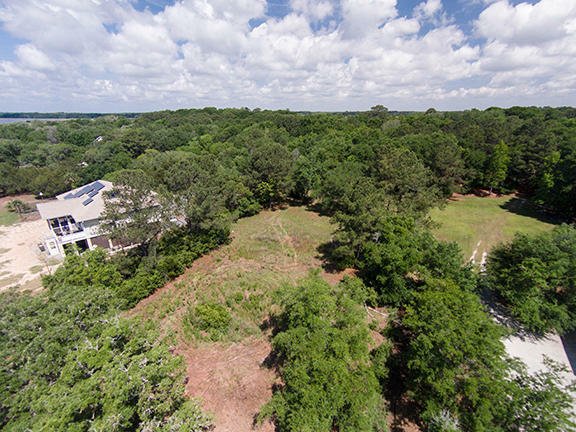 Nice entrance to the home site through live oaks. 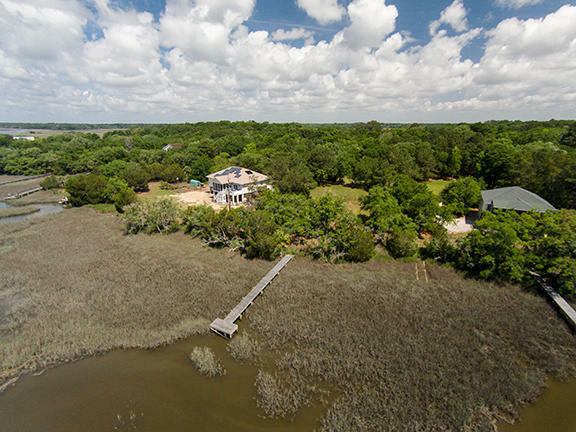 Just 5-minutes to Edisto Beach or the boat landing. 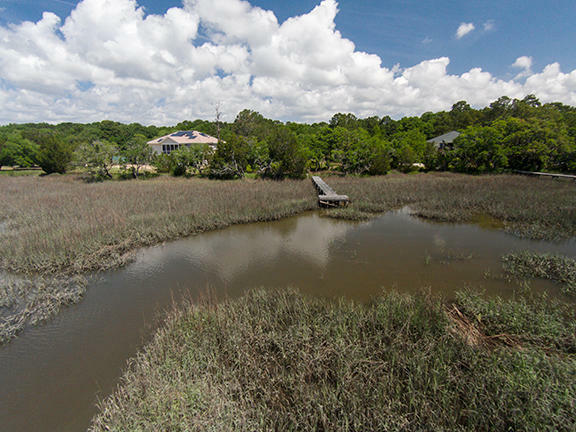 Close to the beach, but away from it all. 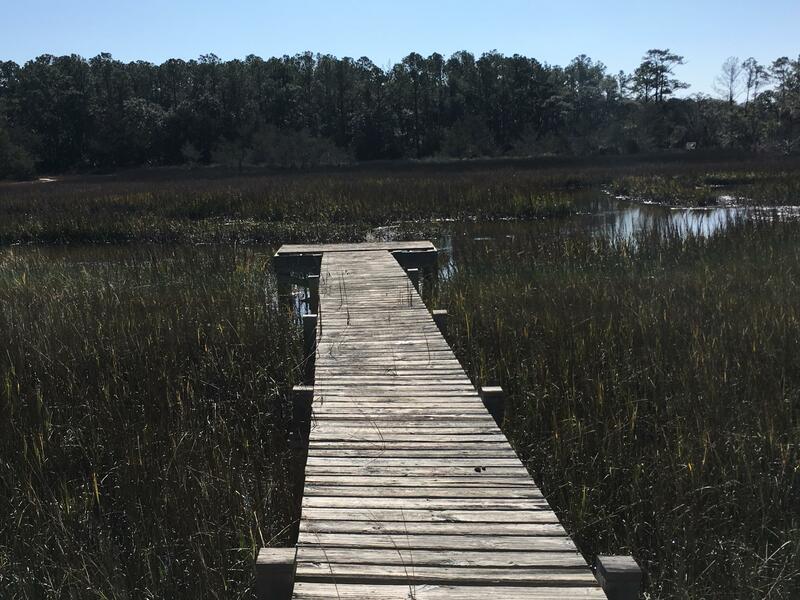 See it today.